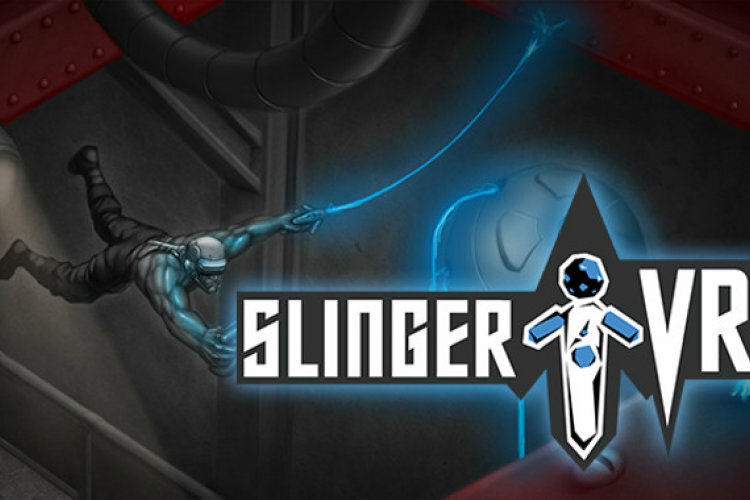 Slinger VR is an action adventure game, where you climb, fly and sling through vast spaces and abstract structures that form inside one's mind. Defeat enemies and collect memories to activate portals that lead to next levels. 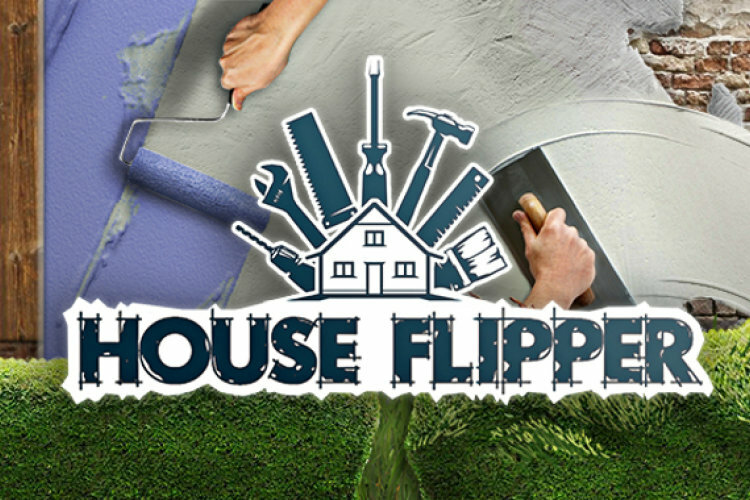 House Flipper is a unique chance to become the one-man renovating crew. Buy, repair and upgrade devastated houses. Give them a second life and sell at a profit! 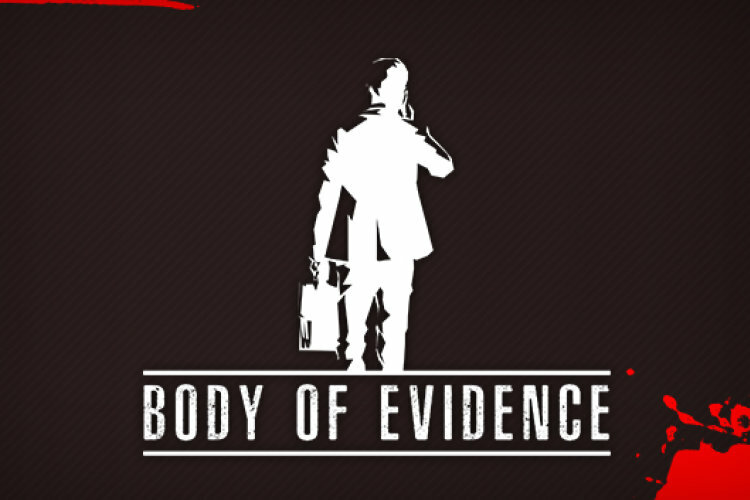 In Body of Evidence you will become a professional cleaner! You will need to hide the body and clean all the mess before the uninvited guest arrives. Use your imagination and cleverness to convince curious guest that everything is okay. 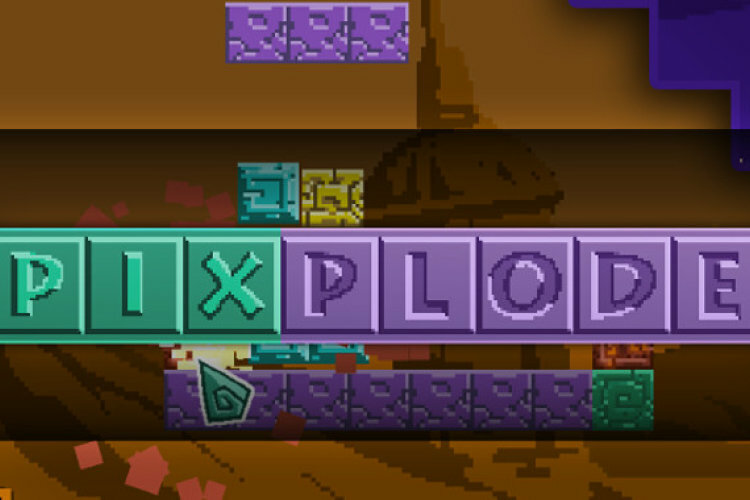 Pixplode is a 3d puzzle game with 2d physics mechanics. At first glance puzzle seem to be impossible to solve, but why not to change the view of the whole level? 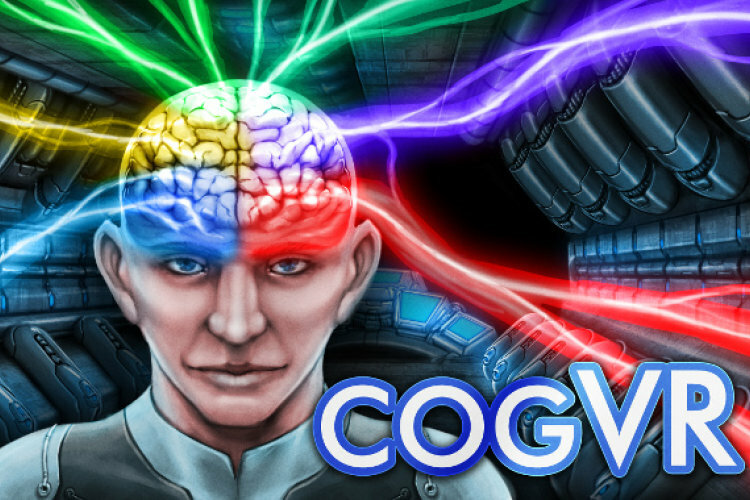 Over 40 detailed levels allow you to rack your brains for a long time! Challenge your mind with VR puzzles. Experience with HTC Vive, consists of spaceship full of tests and playful robot wanting to check your skills. Are you good enough to pass? Exercises are inspired by clinical cognitive tests and rehabilitation games. 90 Minute Fever is an accessible yet deep skill-based football management MMO. Create and customise your own club, sign real players, compete against a community of highly active managers in a persistent online world and gradually build your own legacy! 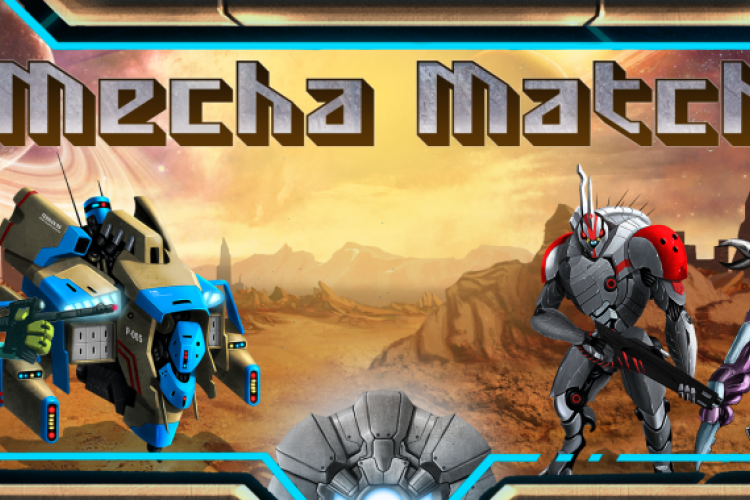 Command your own team of Robots and Mecha in fast paced puzzle combat! 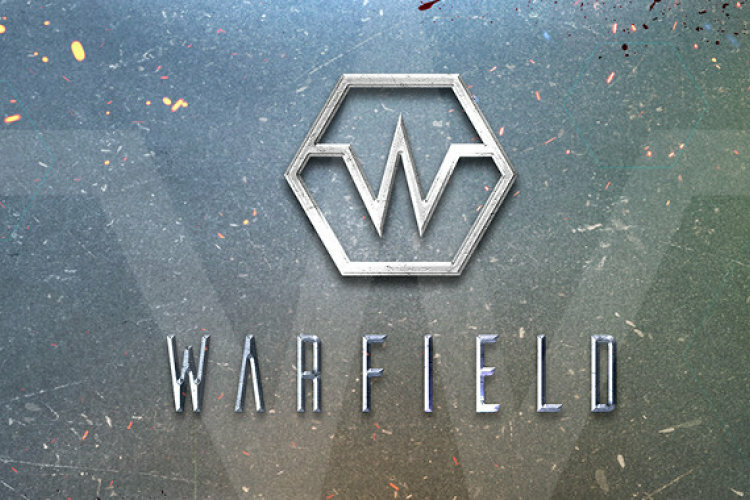 Serious game for Samsung Gear VR. Training application for bank stuff. 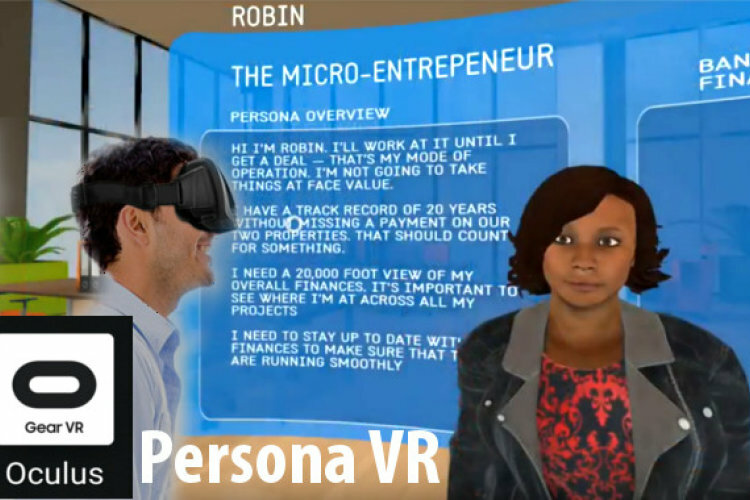 It teaches practical psychology, dealing with consumer, and allows to test skills and perceptiveness.